Reiki is the Japanese word for Universal Life Force energy. This gentle healing technique is used to promote physical, emotional, and mental well-being, facilitate health and overall relaxation. During a session, the recipient stays clothed and chooses whether to have the practitioners hands on or above the body. Enjoy feelings of comfort and warmth as the body restores to equilibrium. “Are you anxious, tense, worried, exhausted, generally overwhelmed and stressed? Perhaps you have a physical condition you’d like to manage- or maybe some emotional stuff going on. Let the healing power of Reiki help you through all of this. Reiki is a gentle, hands-on healing technique for stress reduction and relaxation. This technique taps into the unlimited supply of “life force energy” to improve health and enhance the quality of life. A treatment feels like a warm, glowing radiance that flows through you and surrounds you. Reiki treats the whole person, including body, emotions, mind and spirit. Reiki amplifies and balances energy and gives feelings of comfort. The reiki energy relieves stress and pain, relaxes muscle spasms, and releases emotional blockages. It facilitates natural healing, and increases awareness and creativity. The feeling of comforting warmth experienced by many people aids relaxation, which in turn can reduce or eliminate pain. Reiki is effective on chronic and acute illness. 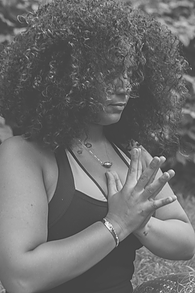 Yamuna Body Rolling™ was created by Yamuna Zake, Educator, Bodyworker, Herbalist, and Aromatherapist. It is a unique exercise system that provides health, fitness and ‘massage’ using a series of 6 to 10 inch balls and your own body weight. Through a series of routines, you will work specific muscles from the insertion of the tendon, deep through the elongated muscle, to create suppleness in tight areas and optimize range of motion. Yamuna Body Rolling™ reeducates muscles and stimulates bone, creating positive, permanent changes in the body. 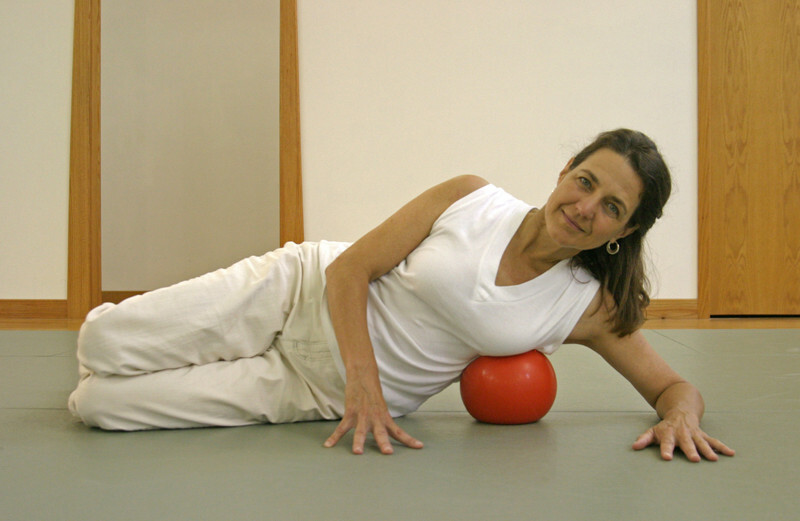 The Yamuna Body Rolling™ class offers you the effects of a hands-on-practitioner, only using a ball. The ball replaces hands as it moves on muscle to stretch then dislodge tension and discomfort, increasing blood flow, and promoting healing. Lying over the ball you literally roll your body out almost like dough to stretch and elongate your muscles. Yamuna Body Rolling™ routines follow specific sequences that match the body’s own logic and physical order. It is a great compliment to sports pursuits and other exercise disciplines yet is also effective all on its own. We invite you to try a class and discover for yourself how Yamuna Body Rolling™ can help you feel better, move better, gain strength and eliminate pain. A ball, the floor and you. Once you learn the basics of YBR, you can recreate the elements of in an individual session or in a guided class, taking you further towards your ideal. Color-coded YBR Balls for targeting specific muscle groups and a series of rolling movements bring sensible results– results you feel and see – in one session.